Martin Scorsese’s classic 1999 documentary on Italian cinema gets a welcome release on DVD this month. In addition to being one of the great directors of his generation, Scorsese has long been a passionate advocate for cinema itself by making documentaries and helping create the World Cinema Foundation. In 1995 he made the four hour A Personal Journey with Martin Scorsese Through American Movies, which examined key films up to 1969, focusing on directors such as D.W. Griffith, Charlie Chaplin, Orson Welles, Elia Kazan, Nicholas Ray and Stanley Kubrick. Four years later he took a similar journey into the heart of Italian cinema and explored the films which had such an effect on him and his relatives growing up in New York. 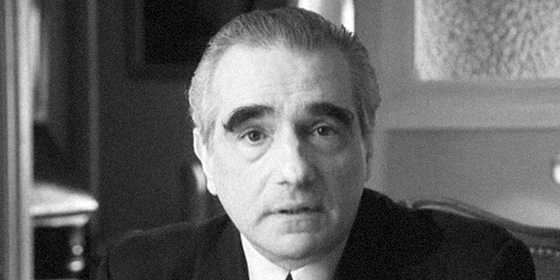 Scorsese was born to parents who both worked in the Garment district and his father’s parents had emigrated from the province of Palermo in Sicily. As a boy his parents and older brother would take him to the movies but he would also catch Italian films of the post-war era on the emerging medium of television. In those days television was still in its infancy and the fledgling stations needed programming which they often filled with Italian movies. As sets were quite rare, relatives and friends would gather round to watch films in his family apartment in 253 Elizabeth Street. It was whilst watching movies dealing with the pain of post-war Italy that Scorsese saw his grandparents (who hardly spoke English) powerfully affected by what was on screen. 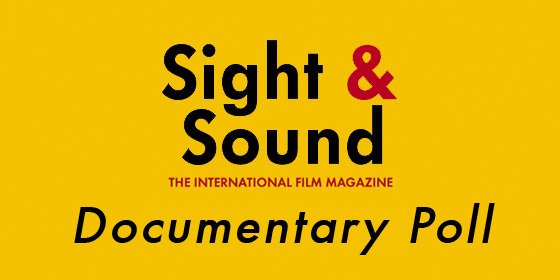 In that was born a desire to see more Italian cinema and this four hour documentary charts the landmark films and directors of that era, including Vittorio de Sica, Luchino Visconti, Federico Fellini, Roberto Rosselini and Michelangelo Antonioni. Given his wealth of knowledge and infectious passion, just watching this DVD is like attending a the best film class you never had and it’s worth remembering that after attending NYU, Scorsese remained there as a teaching assistant and eventually a professor of Film. Incidentally, amongst his students at this time was a young Oliver Stone, who may have been an influence on the central character of Taxi Driver (1976). He knows what he’s talking about and gives precise, eloquent descriptions of each movie, using his years of experience in front of a screen as well as behind the camera. Part of what makes My Voyage to Italy so special is that Scorsese brings the same passion and intelligence to describing these films as to those he has made. Unlike some directors, he’s always retained his enthusiasm as a viewer which triggered his desire to make films. The slow burn appeal of Journey to Italy (1954) and how it was championed by French New Wave directors such as Godard and Truffaut. The dream-like appeal of Fellini’s 8½ (1963) which is like a ‘visual stream of consciousness that keeps the audience in a constant state of surprise’ and how it is the ‘purest expression of love for the cinema’ that Scorsese knows of. These films might seem to some like ancient cinematic history, but their treatment of social issues have a new relevance in the current recession as people struggle with harsh economic conditions. Modern versions of the young boy in Germany, Year Zero, the father and son in Bicycle Thieves and the lonely old man in Umberto D can probably be found in any modern city just some of the characters struggling to survive in a cruel world. But most of all this is 246 minutes of one of the great US directors imparting his passion about some of the most important films of the 20th century. If you care about the medium, then it is an essential purchase. Asif Kapadia’s documentary about the life and career of Ayrton Senna is a riveting portrait of the F1 driver. Using only archive footage alongside voiceover contributions from those who knew and wrote about him, it constructs a compelling story of a sporting icon. Beginning with his early career in Europe, it charts his rapid ascent to Formula One where he joined the McLaren team in the late 1980s and quickly established himself as a precocious rival to reigning world champion Alain Prost. Exploring his extraordinary feats on the track and the joy his three world titles brought to his native Brazil, it then covers his tragic early death at the San Marino Grand Prix in 1994. With judicious use of archive footage, which really comes alive on the big screen, it also covers the murkier politics off the track with former FIA boss Jean-Marie Balestre coming across as another rival to be beaten. Although this will be devoured by motor racing fans, it also works as a fascinating introduction for those who know little or nothing about Senna and his impact on the sport. Part of what makes it so exciting is his life story, which whilst not a rags-to-riches tale (he was from a wealthy Brazilian family), feels like the subject of an epic novel filled with memorable touches. His iconic yellow helmet, loving and devoted parents, faith in God, millions he donated to charity, glamorous girlfriends and the driving skills which established him as one of the greatest racing drivers of all time are just some of the rich details which make up the story. The film contains many of his greatest moments: his amazing F1 debut at Monaco in 1984; his victory at the 1988 Japanese Grand Prix to clinch his first world title and his electrifying win at the Brazilian Grand Prix in 1991. Assembled from hours of footage from various broadcasters and the F1 archives, the editing is frequently inspired, providing an unusual level of excitement for a documentary. At one point we see some especially prophetic comments from Prost (“Ayrton Senna has a small problem, he thinks he can’t kill himself because he believes in God and I think that is very dangerous for other drivers”) as well as footage from family home videos. Some of the internal F1 videos of driver meetings are an eye-opening glimpse into the world of a dangerous sport and Senna’s pleas for more safety add to the tragic irony of his untimely demise. There are also astute voiceover contributions from journalist Richard Williams, F1 doctor Sid Watkins and racing commentators Galvão Bueno and John Bisignano which explain and illuminate his impact on the sport and his home country. For director Asif Kapadia this marks a change from his previous feature films (such as The Warrior and Far North) but he seems to have a natural feel for the drama of real life and of the intense highs which sport can deliver to both participants and fans. 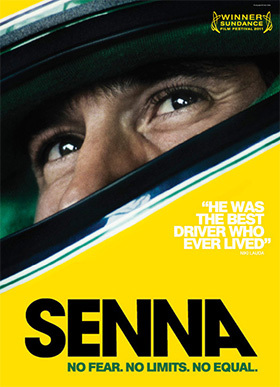 A subtle but atmospheric use of music augments the film nicely and the use of internal F1 footage of the drivers observing the horrific accidents during that fateful weekend in 1994 brings a new perspective to what would be a turning point the sport as a whole, as major safety changes were brought in following the crash that killed Senna and Roland Ratzenberger. Although the exact cause of Senna’s crash at Imola still remains a mystery, it seems an unlikely confluence of events was ultimately to blame: the new rules imposed on the Williams car that season, an engineering fault, a previous crash at the start of the race and bad luck in how the car actually crashed on impact. On paper this might sound like a film just for devoted F1 fans, but perhaps its greatest achievement lies in how it not only makes the races truly thrilling but finds universality in the details of a sportsman’s life. After scoring major buzz at Sundance earlier this year, Universal and Working Title will be quietly confident that it finds a deserving audience hungry for engaging factual entertainment. With the summer movie season fuelled by comic book fantasy, Senna provides a welcome injection of real-life drama and excitement. The Academy of Motion Picture Arts and Sciences have announced the 15 films which will compete for the Documentary Feature category at this year’s Oscars. The Documentary branch of the academy viewed all the eligible documentaries for the preliminary round of voting and members will now select the five nominees from among the 15 titles below. The major omissions would appear to be Tabloid (Dir. Errol Morris), Cave of Forgotten Dreams (Dir. Werner Herzog) and Last Train Home (Dir. Lixin Fan). 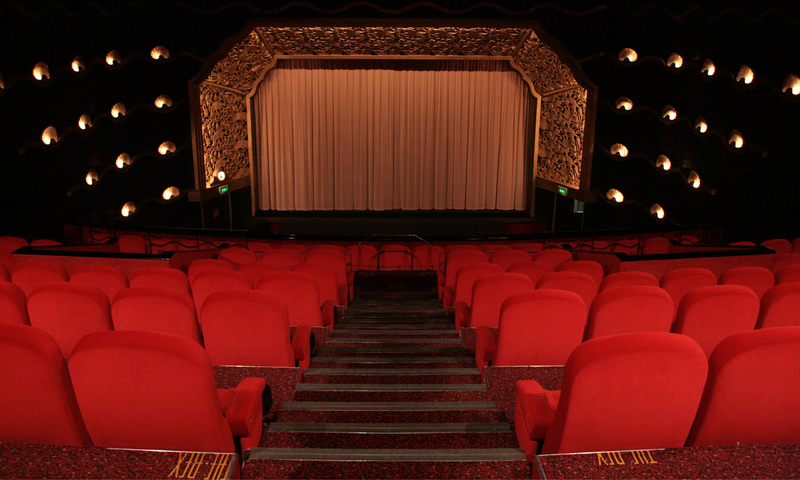 The nominations are announced live on Tuesday, 25th January and the Oscars themselves follow on Sunday 27th February at the Kodak Theatre.